Peter returned two months later in order to be monitored for his asthma, as well as to learn more about hypnosis. He reported that use of hypnosis helped him very much with lacrosse. Within four days of his last visit to our Center he was promoted to a better position. Peter stated that he discovered that when he magnetized his hands he became more relaxed. Therefore, during his finals in school when he became nervous, he used the magnets to become relaxed. He thought that he did very well on his finals because of the use of hypnosis. I was delighted that Peter had found hypnosis to be so useful to him. Our second session with hypnosis involved teaching Peter how to control his shortness of breath while playing lacrosse. 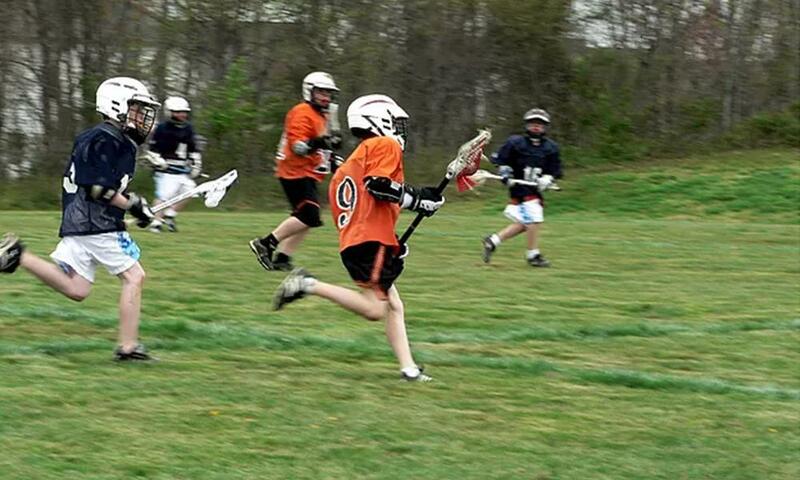 He imagined himself playing lacrosse and having difficulty breathing. He looked into his lungs and found they appeared shriveled up when he was having trouble. By changing them to look wide open he was able to breathe easily. While Peter was hypnotized, I gave him the suggestion that if his subconscious mind becomes aware that he is becoming short of breath, that it could use this imagery to relieve his breathing trouble, even without Peter becoming aware of it. When Peter returned to our Center two months later he reported that he continued to employ hypnosis on a weekly basis in order to relax. He had no wheezing or shortness of breath with exercise since the last hypnosis session. His final grades during the past school year were A’s and B’s, as compared to C’s and D’s in the past. He attributed this improvement to use of hypnosis, which he reported helped him recall things better. He also said that he had more self-confidence, and his mother stated that she thought Peter had more self-esteem since he began using hypnosis. As in Peter’s case, teenagers appear to gain great confidence once they begin using hypnosis. It is for this reason that I feel that hypnosis instruction should be available to every child, as many can benefit. Why should hypnosis only be restricted to people with medical problems?